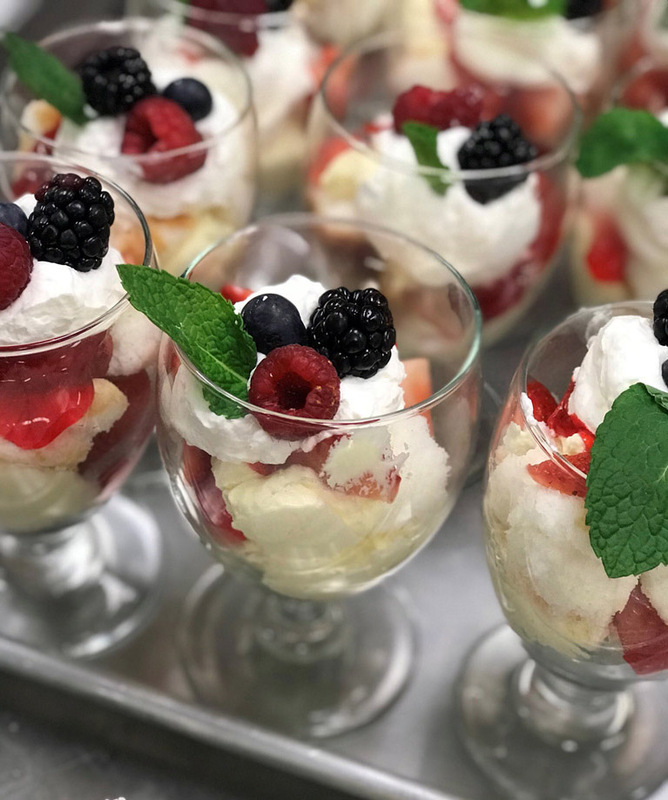 Chef Sangwook Kang and his NFA 326 (Quantity Food Production) class presented an evening of fine dining in Café Burrier on November 8th. Guests were treated to a delectable five course meal that could have been served in any upscale restaurant. The evening showcased Chef Kang’s outstanding cooking and teaching skills, and the beautiful meal was enjoyed by everyone who attended.